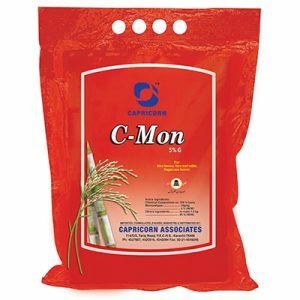 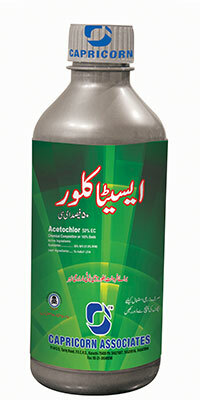 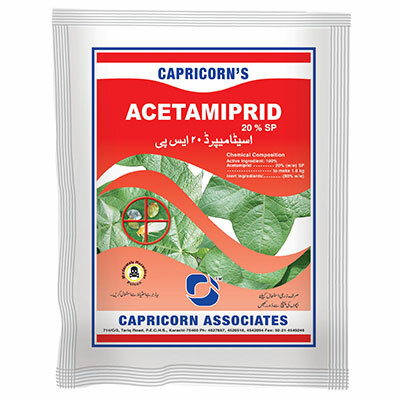 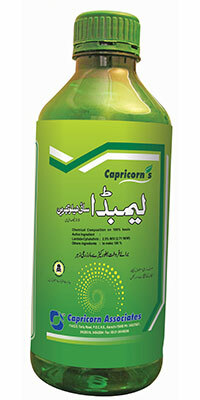 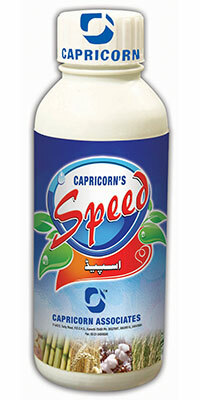 Under the banner of Capricorn Associates, we started manufacturing agricultural pesticides in 2000. 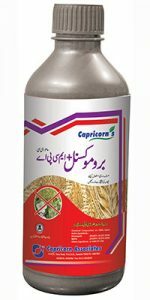 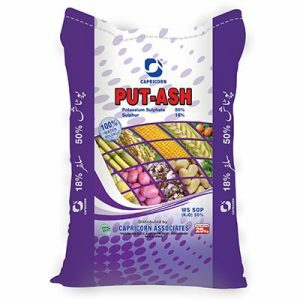 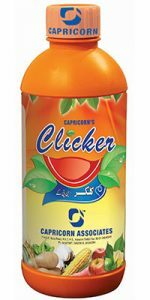 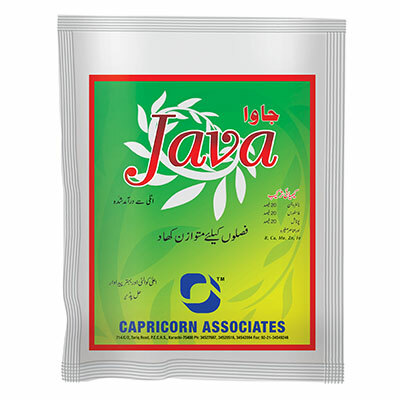 Over the past two decades, we have made a reputable name in the market and have extensive distributorship of our products all across the country, especially Punjab and Sindh. 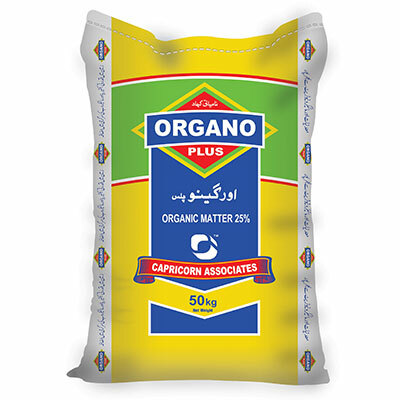 Due to the immense success of our pilot brands, we have branched out into other related products. Our flagship product has been the development of Organoplus – one of the most successful brands on organic fertilizer in Pakistan. Our complete range of products along with available packing is as follows.